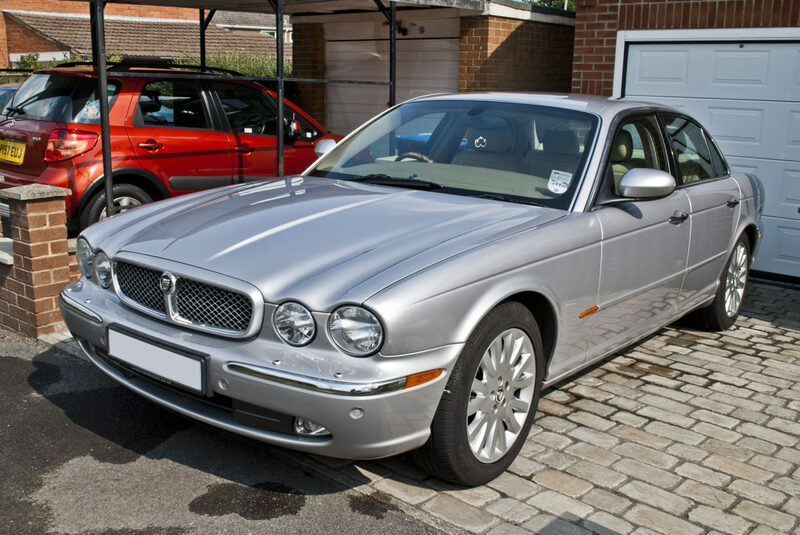 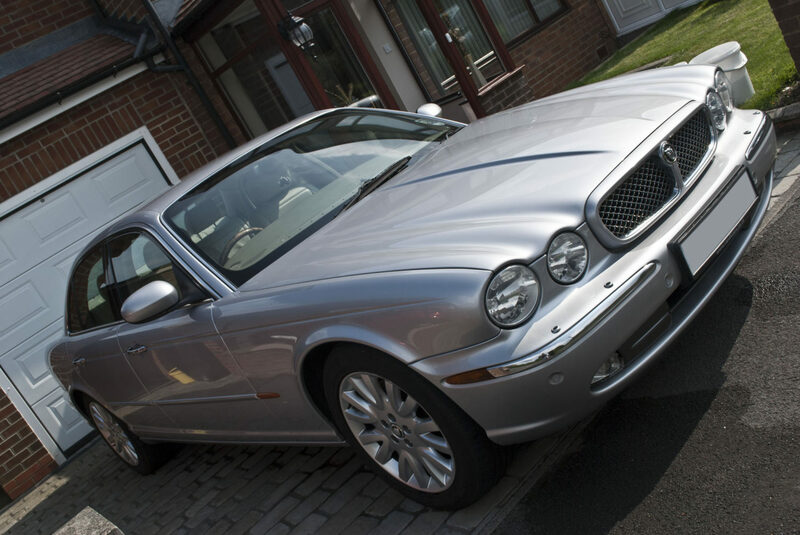 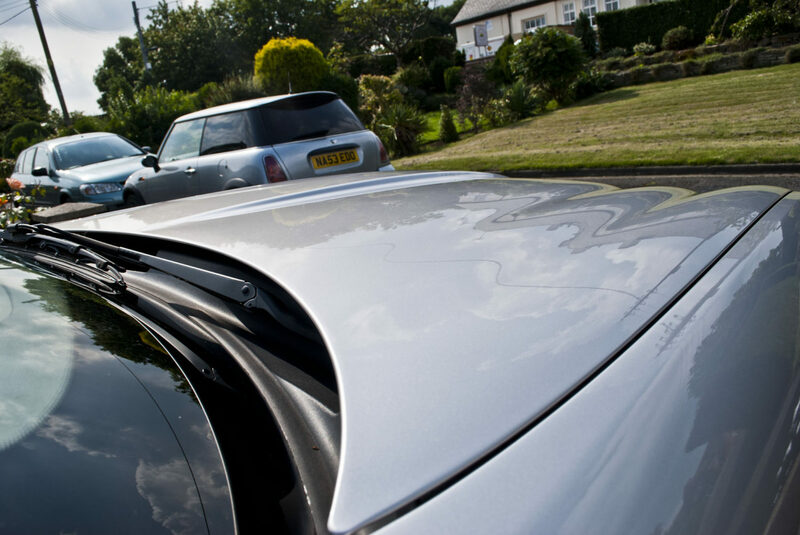 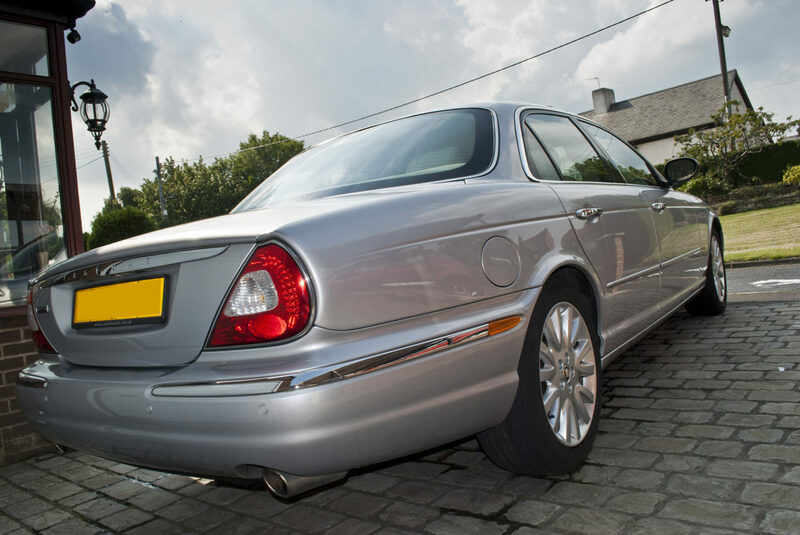 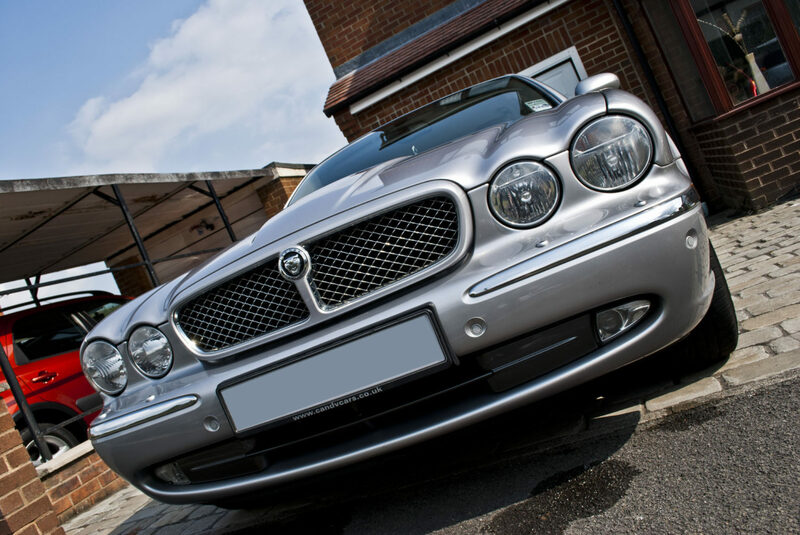 We had this lovely Jaguar XJ6 in for with us for the DWR Detailing treatment. 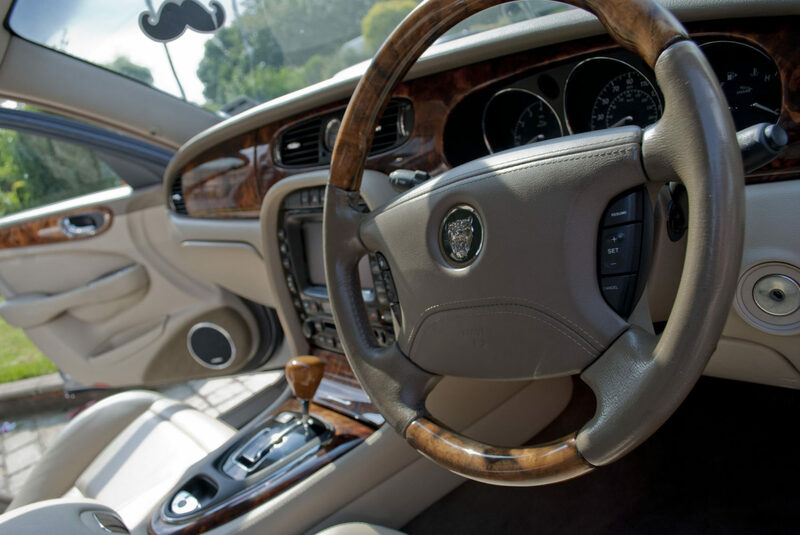 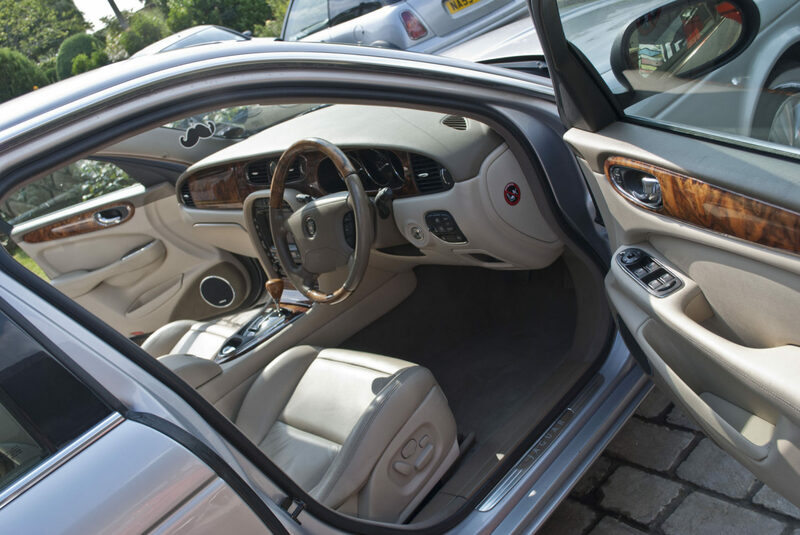 The Jaguar XKJ also received an intense interior detail. 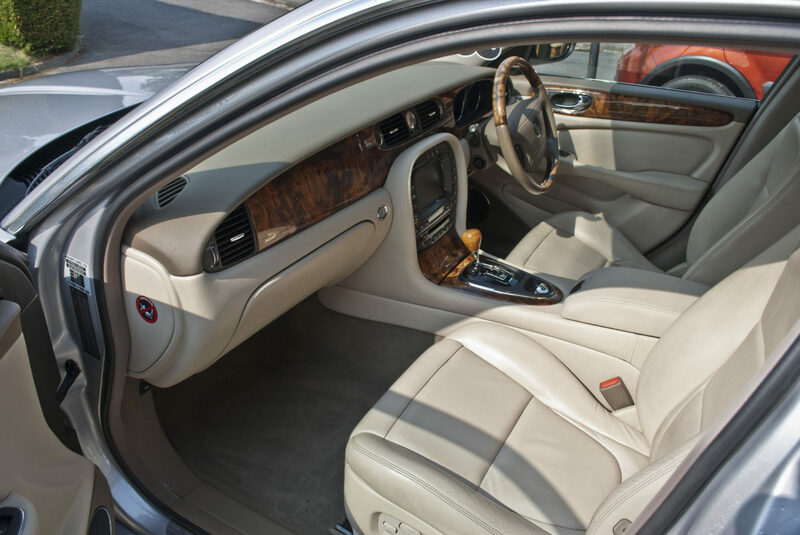 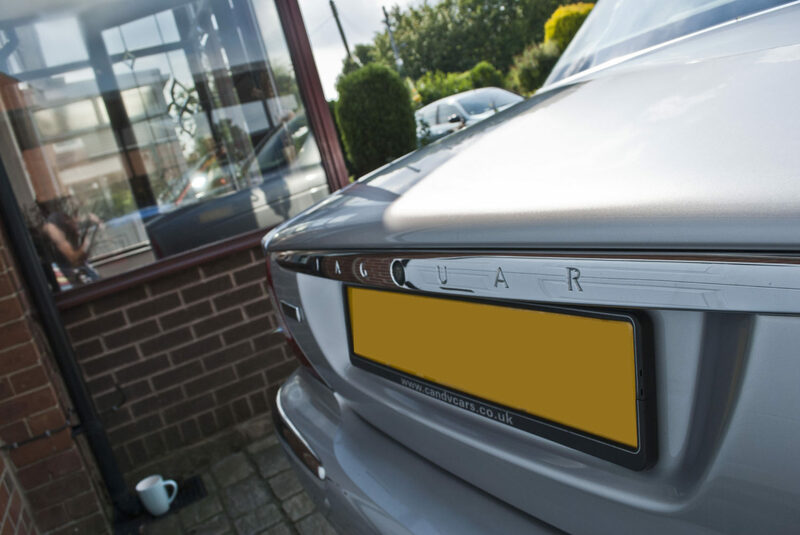 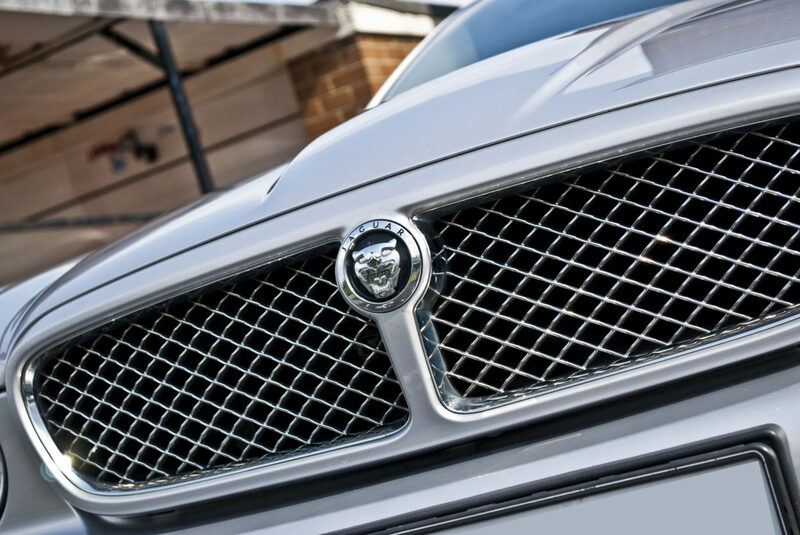 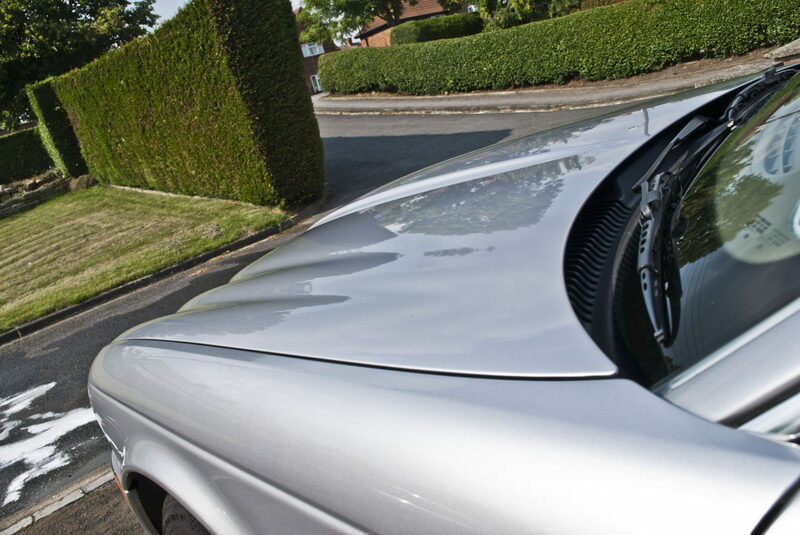 Cream leather is always hard to keep clean and this Jaguar would be no exception. 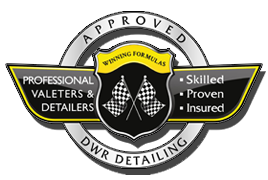 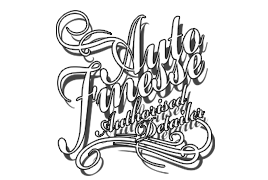 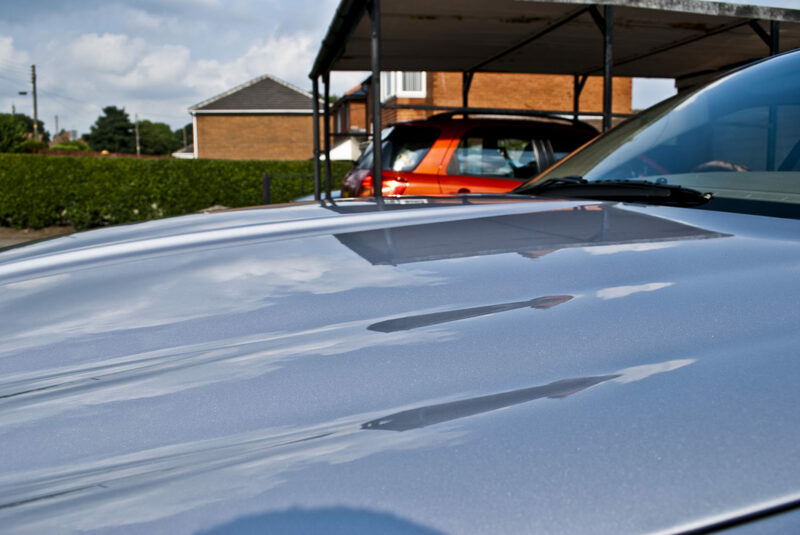 On the exterior detailing we brought back the gloss and depth to the paint work to finish off the car; leaving DWR Detailing with another very happy customer!